Speedy J (real name Jochem Paap) is a Dutch techno producer based in the city of Rotterdam. 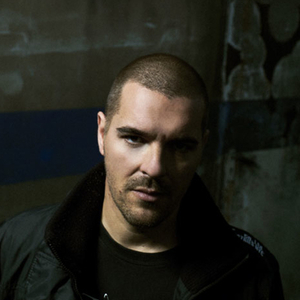 Jochem Paap (the Rotterdam artist owes the nickname Speedy J to his DJ skills) is unanimously considered to be one of the first techno producers to come from the Benelux. Together with people like Laurent Garnier, Aphex Twin and Richie Hawtin he helped raising the genre just after it had escaped the Detroit delivery room. After fifteen years of techno Speedy J now has come full circle. But what a wide circle it was, and how fickle the trodden path. Over the years he has collaborated with video-artists, filmmakers and advertisers, made the pioneering DVD Umfeld, an audio-visual, electronic trip, which sets the standard for many composers who want to compose for six speakers in the coming years ? remarkably made available as a free download on the internet.